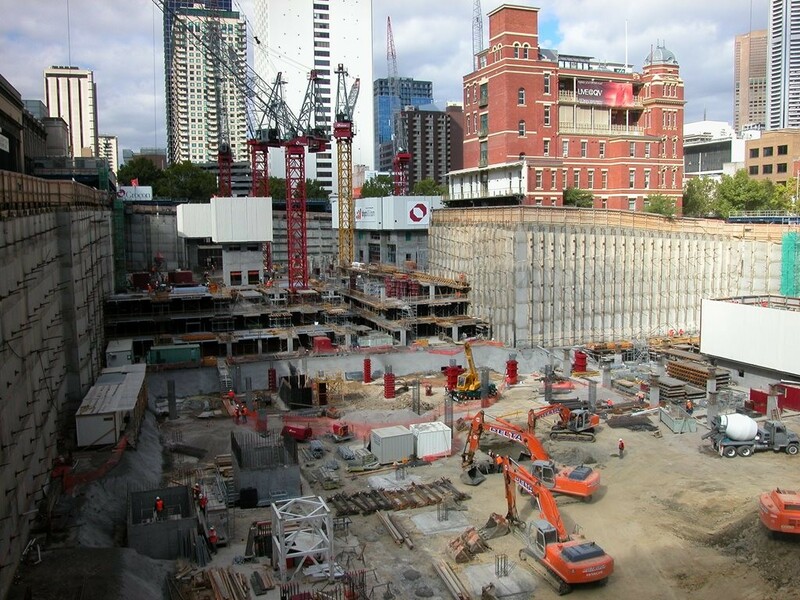 Construction in Australia has grown in July at its fastest pace in 12 years, according to a recent report. The latest Performance of Construction Index from Ai Group and Housing Industry Association saw industry conditions rise from 4.5 points to 60.5 points. Put in context, any reading above 50 points indicates expansion. This recent reading is the strongest pace of overall industry growth since the survey – which is conducted monthly – began in September 2005. The upturn in industry conditions reflects expanding activity across all four major construction sectors: commercial, house building, engineering and apartment building. Out of these sectors, commercial construction and house building were the two main drivers of growth in the record month of July. The rate of expansion in commercial construction rose 9.8 points from June to 64.3 (its highest level in 12 years). Meanwhile, house building rose by 3.4 points to 62.4 points, indicating the fastest pace of growth in three and a half years. Both of the remaining construction sectors – engineering and apartment building – also demonstrated stronger growth rates. According to the Ai Group’s head of policy, Peter Burn, this growth rate is positive news for employment in the sector, as the strong pace of construction offsets the anticipated slowing of apartment building. “The long-awaited pick-up in commercial construction seen over the past three months is particularly welcome in light of the anticipated wind-down in apartment building from the very high recent levels and suggests that the national construction industry will continue to play a leading role in the economy for some time to come,” Burn told Australian Financial Review earlier this week.